We have just about (more or less) managed to integrate Hygge and Lagom into our daily lives, and already a new recipe for happiness has appeared. This new lifestyle trend is called Ikigai, comes from Japan and promises not only a happy and content life, but above all a long one! Who doesn't want to live a long and healthy life? Here you will discover everything you need to find and maintain your personal Ikigai! 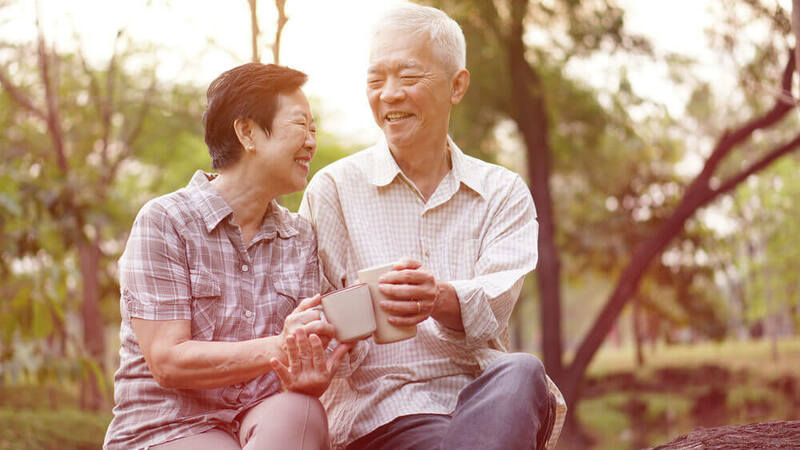 What is the secret to a long and healthy life? According to the Japanese, every person has an Ikigai. This term consists of the two words "Iki", which translates to life , and "Gai", which means values. Ikigai can therefore be loosely translated as 'the meaning of life'. So far so good. Sounds quite logical, right? The difficulty lies in finding your own Ikigai. It often requires a lengthy period of self-exploration to be able to determine our Ikigai. This is also a very personal process. Therefore, what one person discovers to be their Ikigai may be quite different for somebody else. But if we manage to find our Ikigai, it will create a sense of enthusiasm and inner contentment that will help us to live longer, healthily and happily. IS IKIGAI REALLY A NEW LIFESTYLE TREND? Danes and Swedes can only smile when they see what makes the rest of the world go crazy for what are (for them) everyday terms such as 'Hygge' and 'Lagom' and even make them indispensable philosophies of life. The situation is somewhat similar with Ikigai. The people of Japan are certainly unaware that Ikigai is a completely new philosophy for us in the Western world. Japanese have internalised the search for their personal Ikigai so much that it is of course no new trend for them. In the following infographic we have collected some statistics about the Japanese way of life. If we take a closer look at them, we quickly realize that Japan is streets ahead in terms of longevity. The life expectancy of the Japanese, at 83.9, is well above the average of other OECD countries. So what is the secret of Japanese longevity? Is Ikigai actually the reason why the Japanese do so well compared to other countries? Let's take a closer look at what's behind this ambiguous term and how we can benefit from the Japanese lucky recipe. In the lower diagram, the whole thing is shown a little more vividly. The answers to the basic questions of what am I good at, what do I love, what does the world need and what can I be paid for in everyday life will help us to find something that not only makes us jump out of bed every morning, but which we can also make a living from. 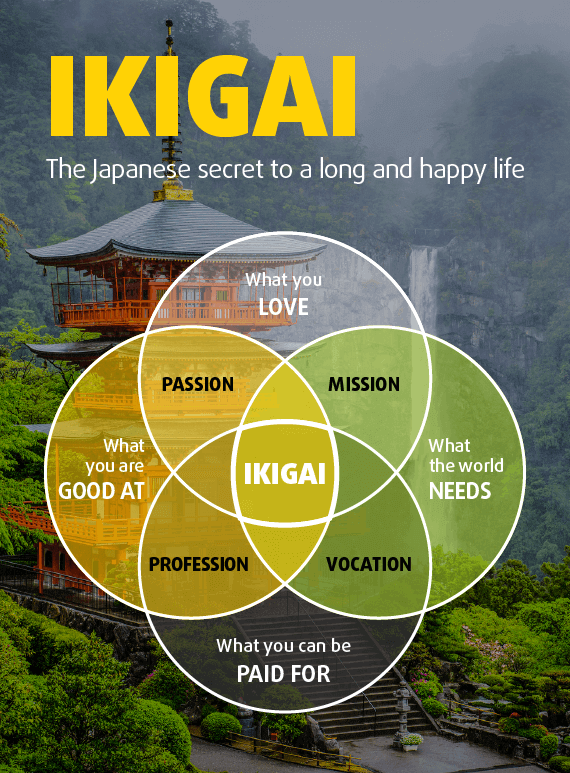 As you can see, the point is to find the intersection of the four components of passion, mission, vocation and occupation - and once we have discovered that sweet spot we will have identified our Ikigai. Do you know the answers to these questions? 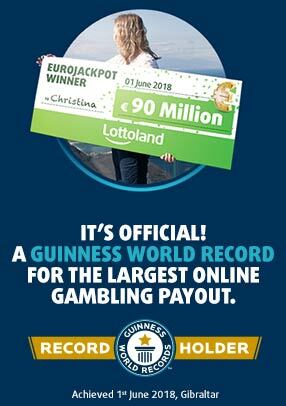 If so, then we can only say 'congratulations'! The intersection of your passions, your talents, and their benefits to others, combined with the opportunity to be paid for it, is your personal Ikigai. Follow this path and personal satisfaction is guaranteed in the long run. However, if you are in the vast majority of those who find the answers difficult to pin down then you should read on. As mentioned earlier, Ikigai is second nature to Japanese people. But in other parts of the world, discovering our meaning in life is still quite a challenge. Two authors have emerged to try and make that search a little easier. The Spanish writers Francesc Miralles and Héctor García give tips in their bestseller "Ikigai: The Japanese Secret to a Long and Healthy Life" on how to benefit from this Far Eastern wisdom. 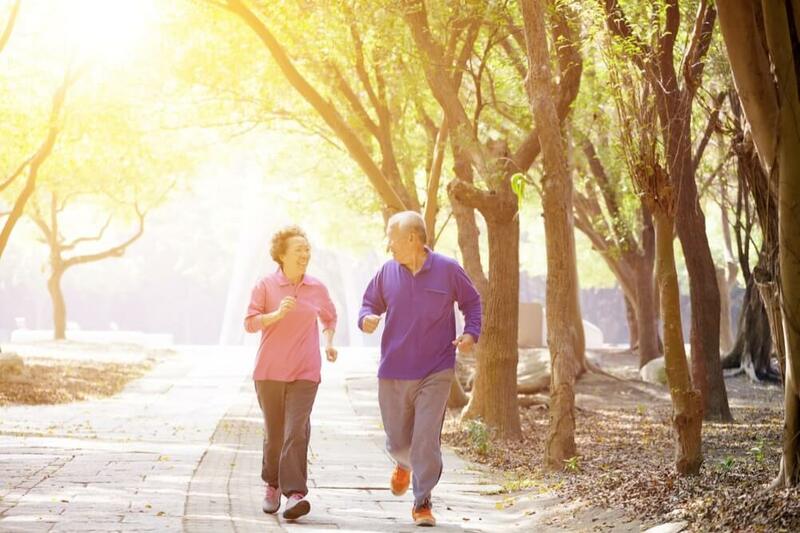 A Japanese proverb says, "Only if you stay active, will you wish to live to a hundred years." For Japanese people one thing is clear: as soon as we retire and have no more tasks, we lose our sense of purpose in life. But even during our working life, the most important rule is never giving up what we love and what we are especially good at. Sure, we should also try to find a lot of meaningful things to develop and do useful things for our fellow human beings. Why don't you try taking up new hobbies and interests? You'll soon see how these positively affect your state of mind. "If you go slowly, you can go far." Nowadays, where everything is demanded so quickly - ideally right here and now - it might be an idea to pay attention to this Japanese saying. Even if we can't apply this way of thinking to all areas of our lives (for example it may not be possible at work), Japanese culture advises us to remove haste and urgency from our lives as best we can. Experts agree, hurry is inversely proportional to the quality of life. Tackling our duties and responsibilities, however, adds a new meaning to our lives. Researchers have found that some regions of the world have a noticeably high concentration of centenarians. These include Ikaria, a small Greek island; the Italian island of Sardinia; the Nicoya Peninsula in Costa Rica; the community of Loma Linda in California and the Japanese island of Okinawa. What do these places, called "Blue Zones" by scientists, have in common? The secret to the longevity of their inhabitants seems to lie in the diet. According to experts, the so-called 80 percent law tells us that we should always eat slightly less than our hunger demands. Especially in Okinawa, people feed on vegetables, fish and rice and live according to the principle "less is more". In fact, the rate of obesity is quite low throughout Japan (3.7%), especially when compared to somewhere like the US (38.2%). Friends are for more than laughing and having fun with. Good friends will help us even in difficult times, we can talk about our concerns and ask them for advice. According to surveys, 90% of Japanese people believe that they can rely on their friends in an emergency. Psychologists confirm that friendships are a key factor for a long and happy life - so they need to be nurtured. On Okinawa, the motto is "always keep moving". It does not have to be endurance sports, even a small daily walk helps you to stay healthy. In addition, happiness hormones are released during physical activity. After all, water is always in motion and never stands still and the same should be true of our bodies which need movement to keep going for many years. So maybe next time you take the stairs instead of the elevator? Even small changes like this can make a big difference. Each of us has days when we feel moody and grumpy. However, psychologists point out that this bad mood does not only have negative effects on ourselves, but also on others. In Japan, the land of smiles, they are well aware of the importance of good-naturedness and warmth. The Japanese know that a smile can make friends and make us feel much more relaxed. In this sense, it is important to note the following. Although it is great to be able to talk through difficult times with our nearest and dearest, experts agree that actually solving the problem always involves positivity. For Japanese people, a smile is always the first place to start. It is important to spend time in the fresh air regularly so as to give our soul the chance to regenerate. Most of us live in cities, but even there we should be able to find plenty of green spaces to explore. The people of Okinawa are convinced that all people are made to live in harmony with nature. We can kill two birds with one stone (metaphorically!) if we take our daily walk in the park or through a forest. Reconnecting with nature takes us one step closer to reaching our personal Ikigai. One of the most important rules for a happy life with Ikigai is to say thank you. If we stop now and then and realise how good we have it, the next logical step is to say 'thank you'. Japanese are very spiritual people, they not only thank their family and friends, but also their ancestors and even nature - in fact everything that makes them feel happy to be alive. This should be one of the easier tasks, it can't be all that difficult to say those two little words after all, right? Many people complain about things from the past and worry too much about what the future holds for them. The inhabitants of Okinawa, on the other hand, have a completely different way of thinking. They have mastered the art of living in the moment. Psychologist Matthew Killingsworth has found in a study at Harvard University, the following: People who can enjoy the moment, instead of constantly letting their minds wander, are particularly happy with their lives. Our lives are lived in the here and now, so we should try to make the most of every moment and enjoy each and every day so that it is worth remembering. Each of us has his Ikigai - a personal motivation to energize every day. Although it is individually different (for some it is a hobby or a specific talent, for others it can be a profession, others still need the weekly dream of winning the lottery), there is one thing we all have in common: our Ikigai gives meaning to our lives. Once you've found your own Ikigai, you're well on the way to achieving long-lasting satisfaction. Are you one of the lucky ones who have already discovered their Ikigai, or are you following a different philosophy of life? We are curious: what's your reason for getting up out of bed every morning? Tell us more about it in the comments section below!